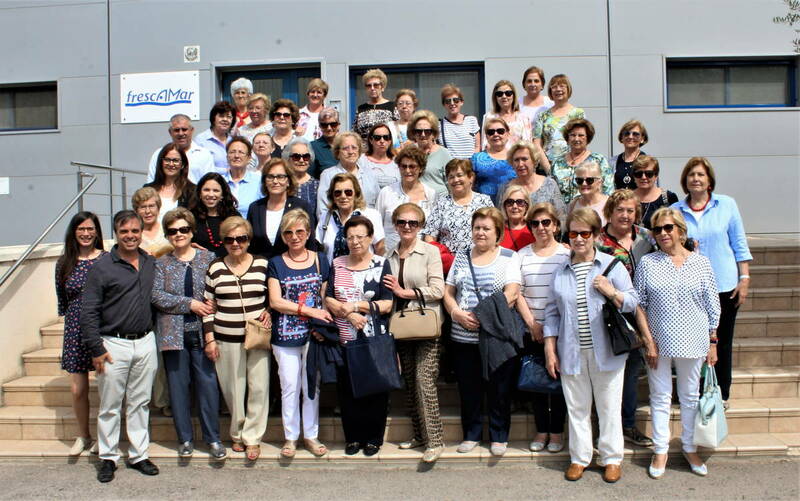 Frescamar Alimentación has received the visit of about fifty women members of the Housewives Association of Burriana. 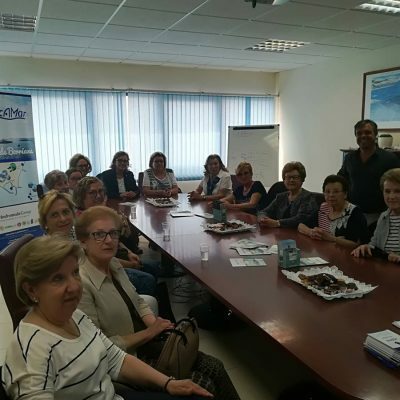 It is in this Valencian municipality where the company’s processing plant, its hatchery, and one of its farming facilities are located. 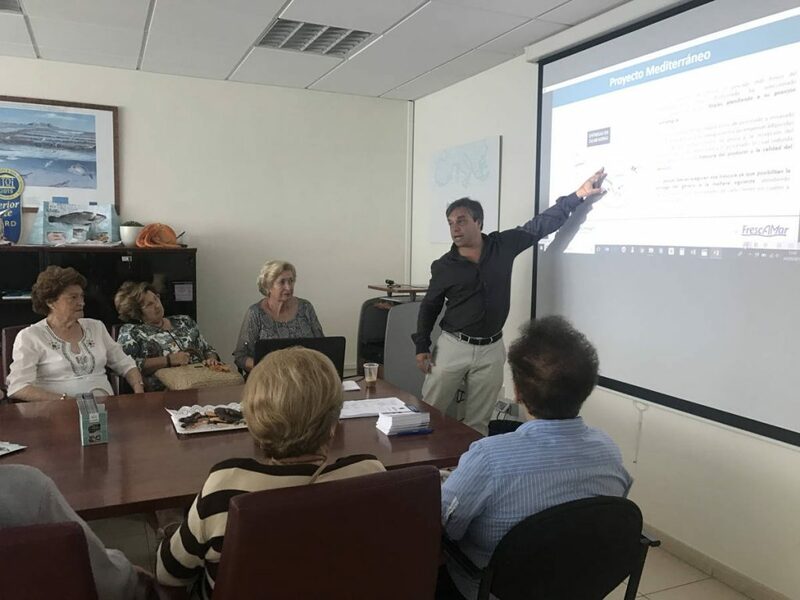 During their visit to the facilities, the member of the association were able to learn about the production of Corvina REX as well as other fishes sold by Frescamar. 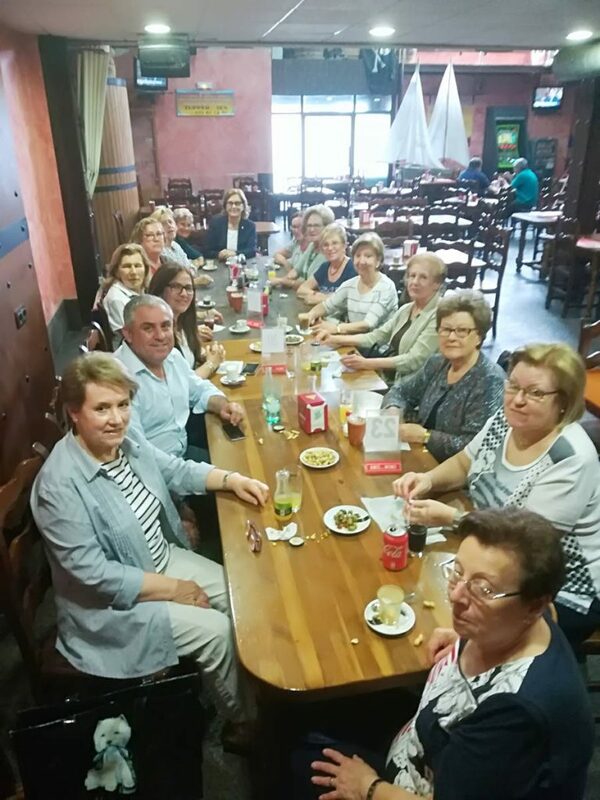 They have been accompanied by the Mayor of Burriana, Mª José Safont, and the Council members Cristina Rius, María Romero and Vicente Aparicio. 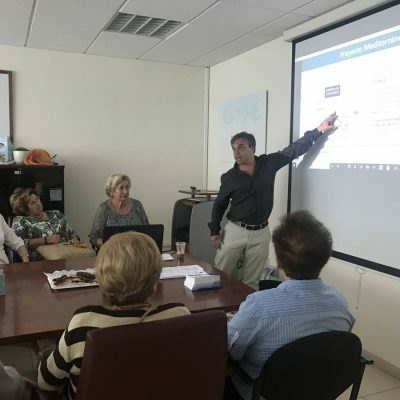 Divided into three groups, they toured the facilities and finally gathered in the company’s meeting room, where the company’s General Manager, Tahiche Lacomba, explained the details of the breeding and fishing of their flagship product: Corvina REX Frescamar. 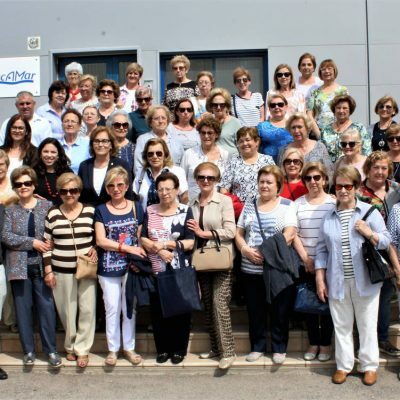 Lacomba has shared with all of them the company’s most immediate plans, among which is the expansion of the Burriana plant, supported by the market’s good acceptance of its products. 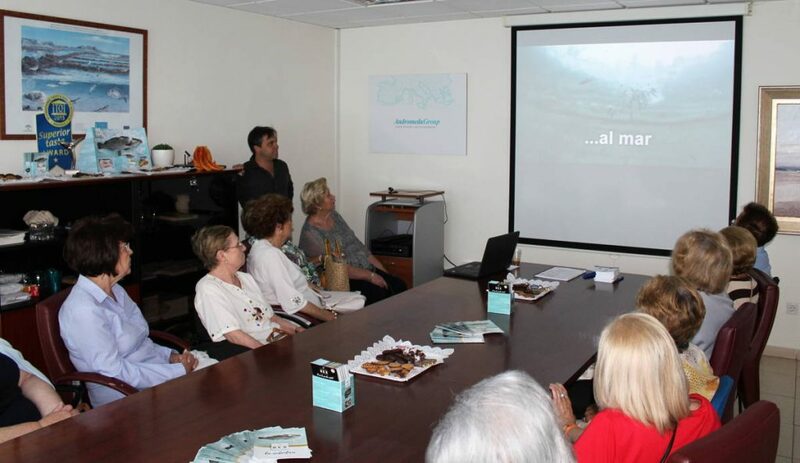 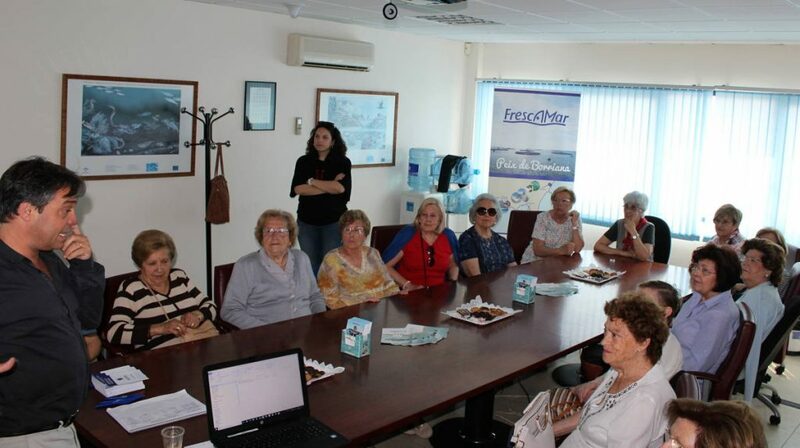 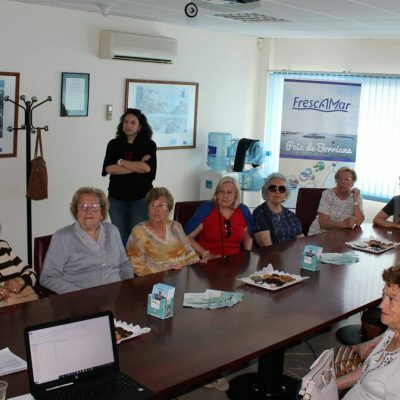 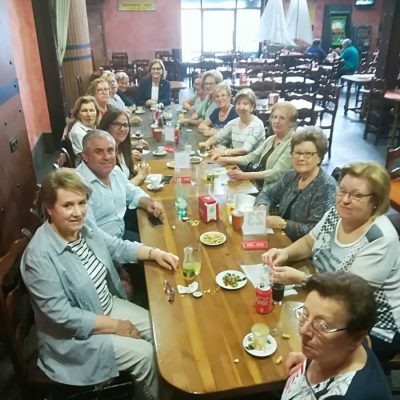 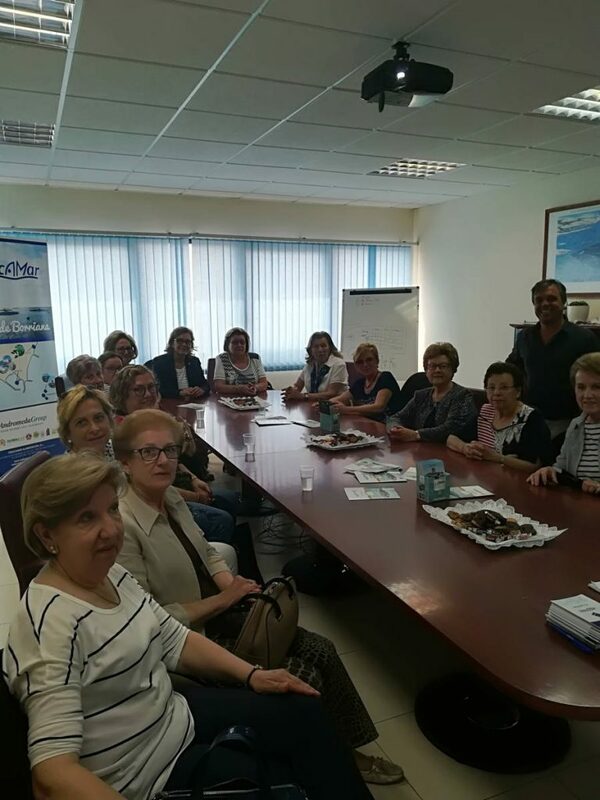 The group of housewives, together with the municipal representatives, has listened carefully to the explanations and has shown a lot of interest by asking several questions and applauding the fact of having a leading company in its sector that invests in the municipality and creates job positions in Burriana.